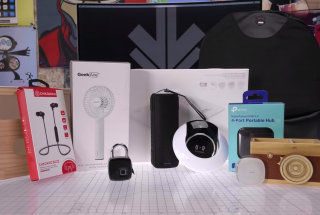 With the majority of millenials showing interest towards the sub-12k to 15k segment, the competition in the same is heated up right now. 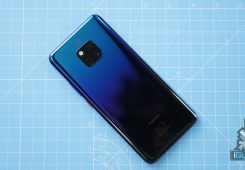 Top brands are releasing smartphones with better specs and lower prices each week, and to be fair, we can’t help but put them up against each other to see how they fall out as rivals. 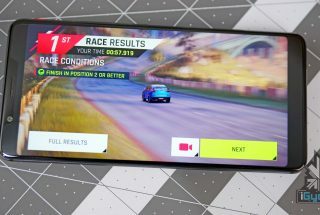 Samsung recently revealed their playmaker in the same segment, and it’s none other than the Samsung Galaxy M20. 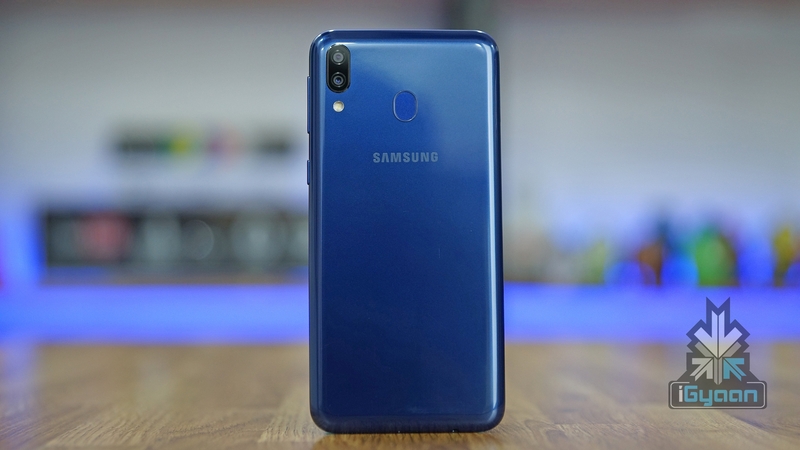 With specs that’ll give other phones a run for their money, let’s have a look at where the new Samsung Galaxy M20 stands with other popular phones in the sub-15k segment. For this spec comparison, we’re putting the Galaxy M20 against the hugely popular Xiaomi Redmi Note 6 Pro and the ASUS Zenfone Max Pro M2. This is up to you to decide that which is the best budget smartphone under 15k in this segment. When it comes to design, it’s the most astute reason why a smartphone sells these days. Making a style statement is not just an option these days, its a necessity. That’s why all three of these phones have an extremely eye-catching design that stands out. 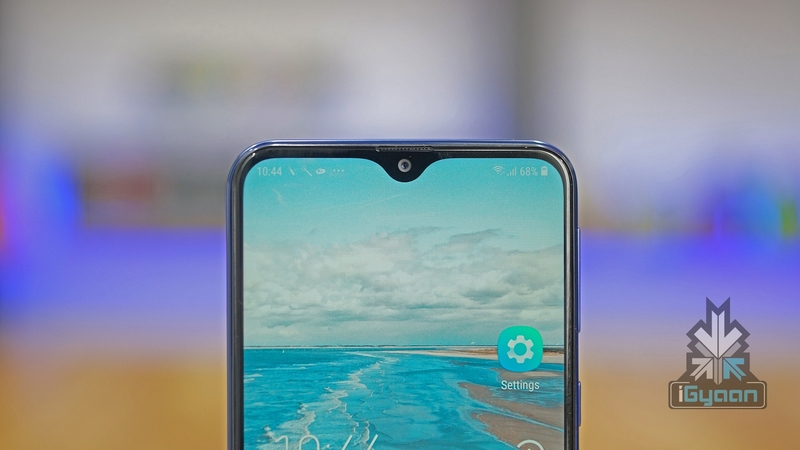 The Samsung Galaxy M20 sports a waterdrop notch, which also houses the front camera. 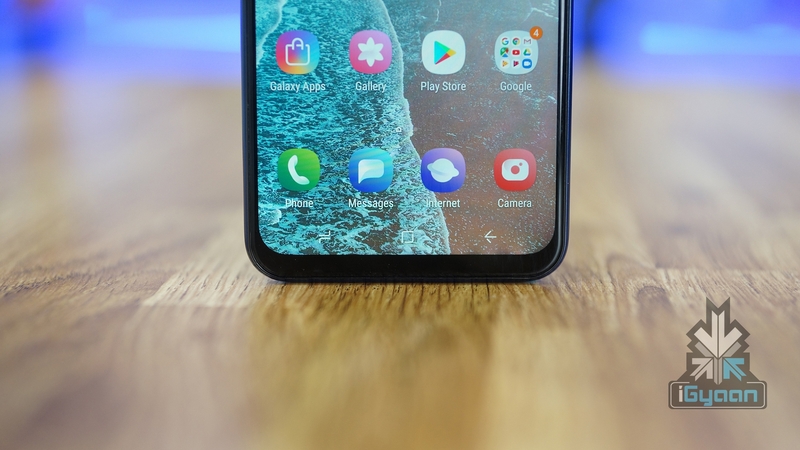 The ASUS Zenfone Max Pro M2 has a trapezium-like notch, which doesn’t take up much space in the display. The Redmi Note 6 Pro, on the other hand, sports a wider notch that is larger than the other 2 phones. 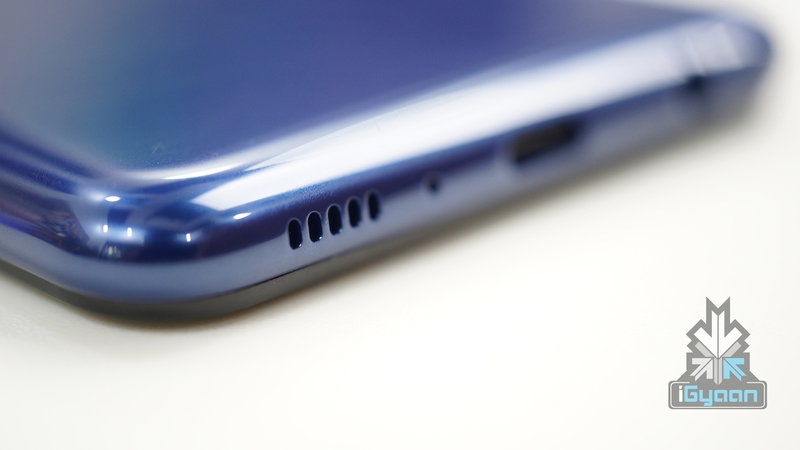 Talking about the back panels, the Samsung Galaxy M20 has a plastic back, which actually gives a premium look. Similarly, the ASUS device has a laminated glossy plastic back. 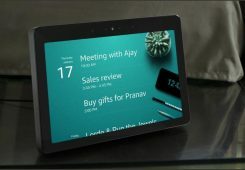 It looks good, but picks up smudges pretty easily. 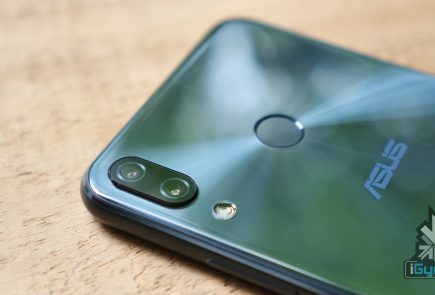 The Redmi Note 6 Pro is the only smartphone here which brings a metal back panel to the game. It has a smooth matte finish, making it a bit slippery, but good to hold and look at the same time. 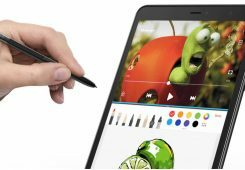 The Galaxy M20 brings the Samsung-developed PLS TFT capacitative screen to the table, with a size of 6.3 inches. 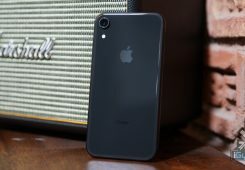 The phone has a 83.6 percent screen-to-body ratio, which is higher as compared to the other two devices. 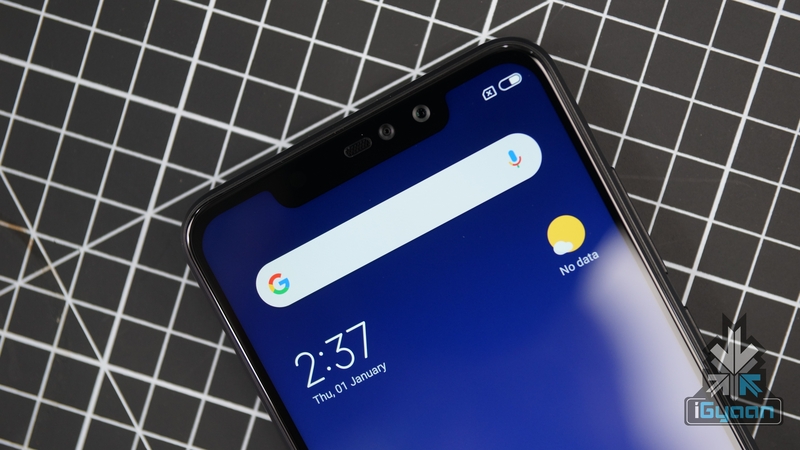 With a resolution of 2340 x 1080 px, a 19.5:9 aspect ratio and a Pixel density of 409ppi, it clearly has an edge over the ASUS and Redmi devices. 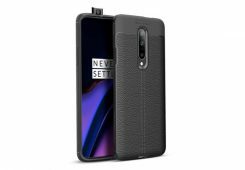 The Zenfone Max Pro M2 has an 6. 2 inch IPS LCD, and a 82 percent screen-to-body ratio. With a slightly lower resolution at 2280 x 1080 px and 19:9 ratio, it matches the specs of the Redmi Note 6 Pro. The Galaxy M20, being the latest phone in the category, shows worthwhile improvements when it comes to display. 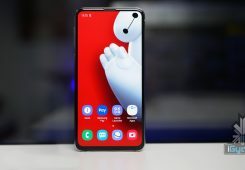 Starting with the Samsung Galaxy M20, it packs an Exynos 7904 Octa chipset (14nm). 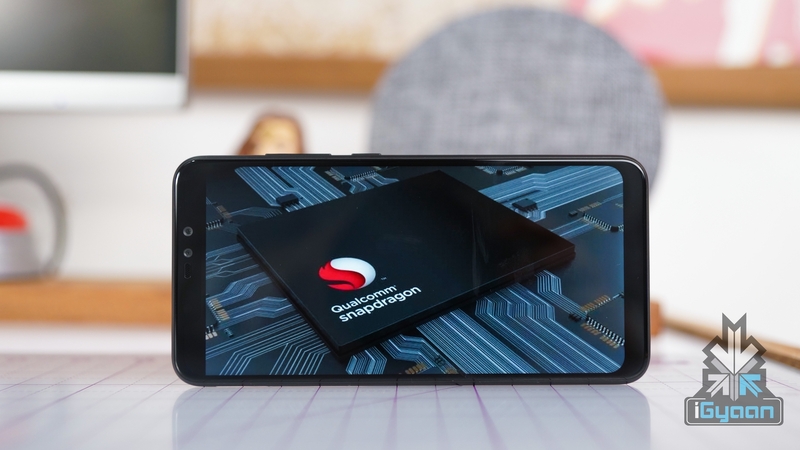 Both the Zenfone and the Redmi devices, on the other hand, run on the Snapdragon SoC. 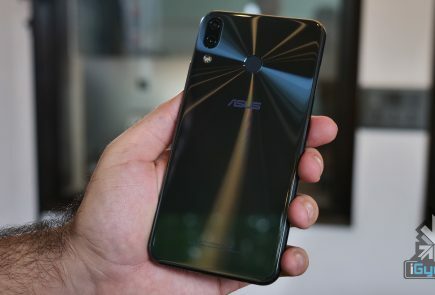 The Zenfone Max Pro M2 has a Snapdragon 660 chipset, which houses an Octa-core CPU (4×2.2 GHz Kryo 260 & 4×1.8 GHz Kryo 260). 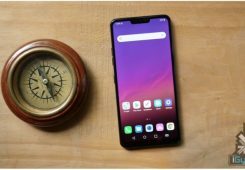 The Redmi Note 6 Pro runs on a slightly older Snapdragon 636 SoC, with an Octa-core 1.8 GHz Kryo 260. While the Zenfone and the Redmi have Adreno GPUs, the Galaxy M20 has a Mali-G71 MP2 GPU. All three smartphones are available in both 3 GB and 4 GB RAM variants, providing 32 GB and 64 GB internal storage variants respectively. 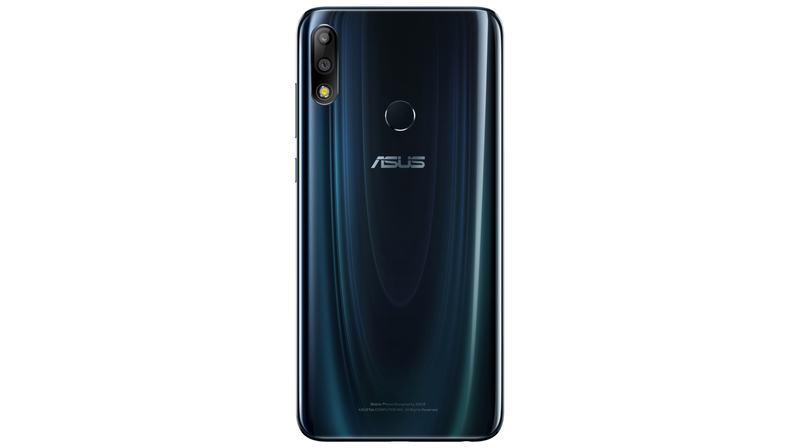 The Zenfone Max Pro M2 is also available in a 3rd variant with 6GB RAM and 64 GB storage, which is saying something. While the Redmi Note 6 Pro supports expandable storage up to 256 GB, both the M20 and Zenfone support microSD cards upto 512 GB. It’s interesting to note that the Zenfone and the Galaxy M20 both use dedicated memory card slots. 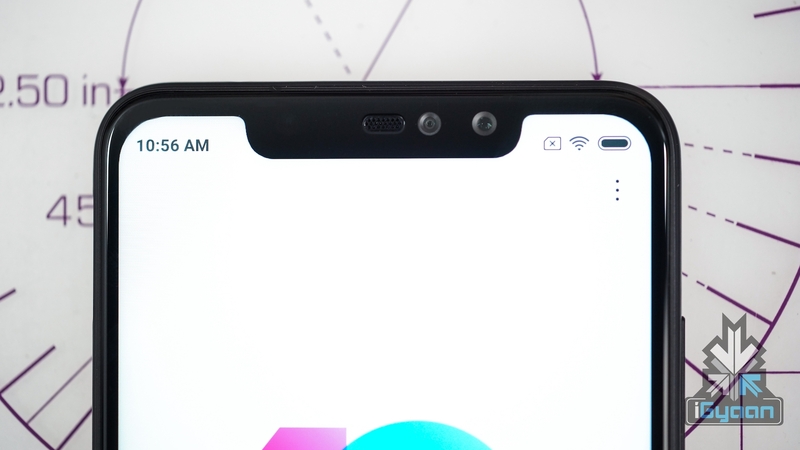 The Redmi Note 6 Pro uses the slot for the SIM 2, so that’s something to point out here. 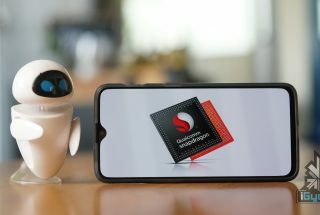 In an era of dual-camera setups, none of these smartphones disappoint. 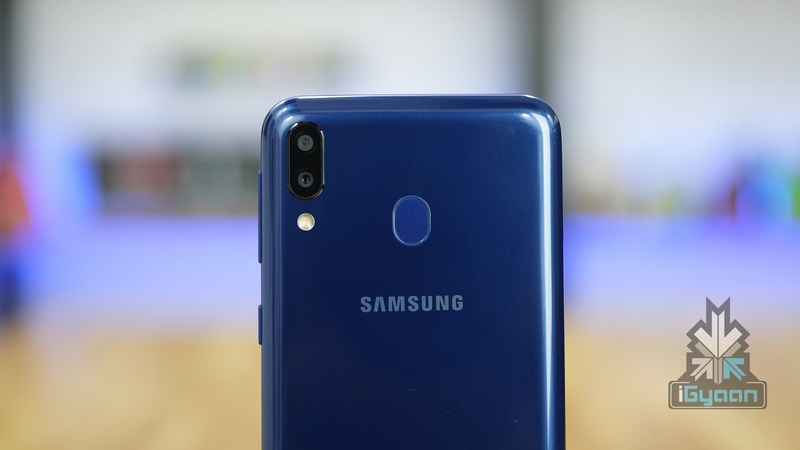 The Samsung Galaxy M20 has a 13 MP (f/1.9) primary camera, with a secondary ultra-wide 5 MP (f/2.2) camera with a depth sensor. It’s equipped with a 8 MP (f/2.0) front selfie camera. Both these cameras support HDR and can record videos at 1080p (30fps). The Zenfone Max Pro M2 has a 12 MP (f/1.8) primary camera, along with a secondary 5 MP (f/2.2) camera, again with a depth sensor. 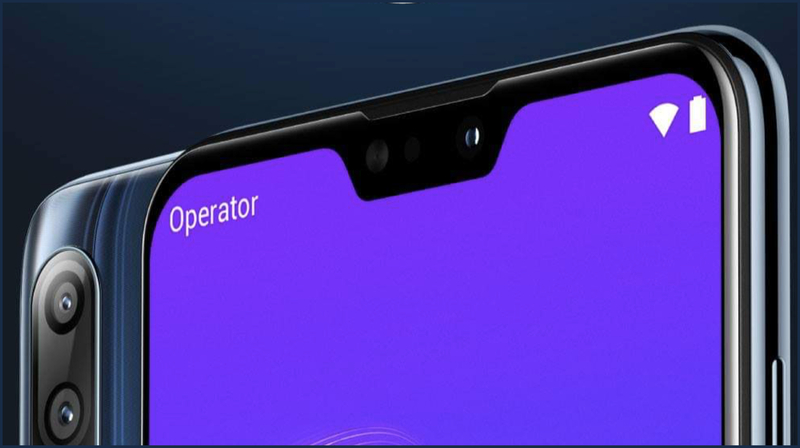 In terms of the front camera, it has a 13 MP (f/2.0) front camera, which supports HDR and even has a LED flash. The best part about the Zenfone’s camera is the fact that it supports 2K recording, and 1080p recording at 60fps. 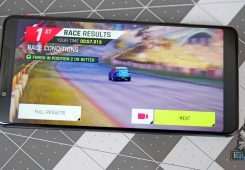 The Redmi Note 6 Pro sports a 12 MP (f/1.9) dual pixel primary camera, with a secondary 5 MP (f/.2.2) camera with a depth sensor. It has an amazing 20 MP (f/2.0) front camera with a secondary 2 MP front camera (with a depth sensor). It also supports recording at 1080p (30fps). 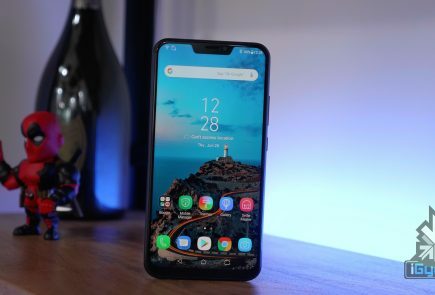 Both the Samsung Galaxy M20 and the Zenfone Max Pro M2 pack a 5000 mAh battery, which is a bliss for those who use their phone on the heavy side. The Redmi Note 6 Pro has a 4000 mAh battery. A bit lower than its counterparts, but still enough to handle over a day’s worth of usage. 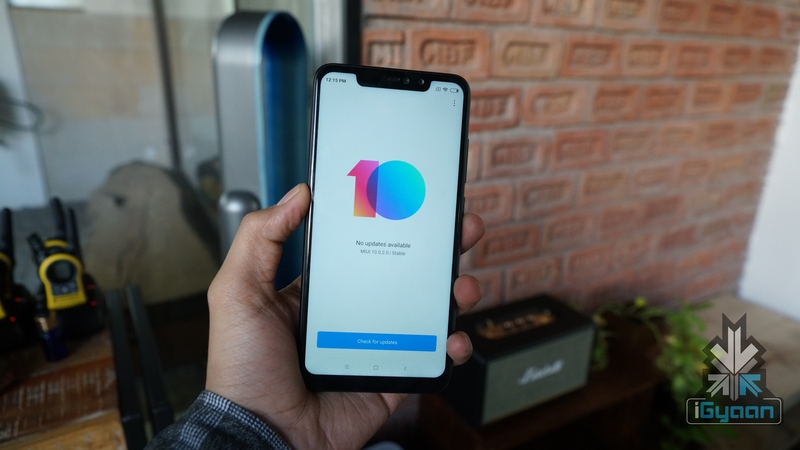 The Samsung Galaxy M20 supports fast charging too. 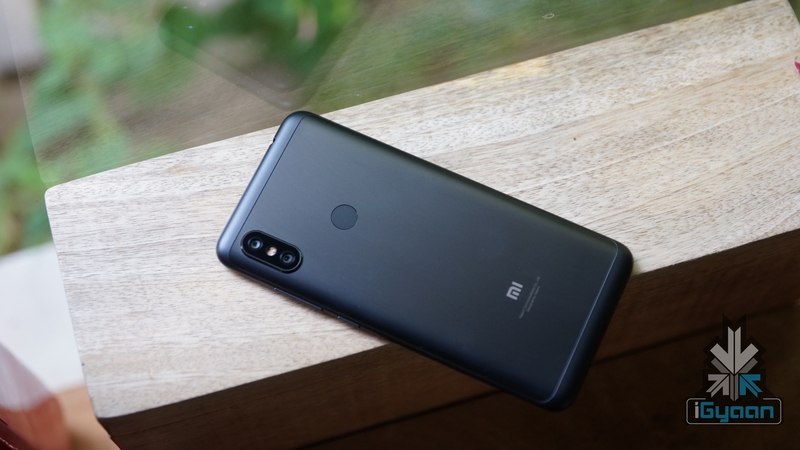 All the devices have standard connectivity options, with the exception of an infrared port on the Redmi Note 6 Pro, which makes the device MI Remote compatible. 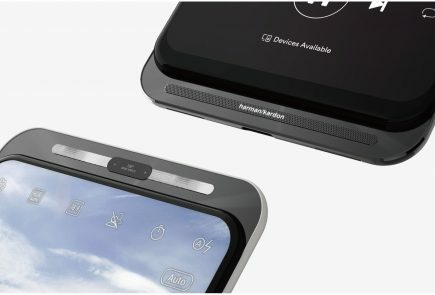 The only device among these three which supports Type-C connectivity is the Galaxy M20, so that’s an added bonus. 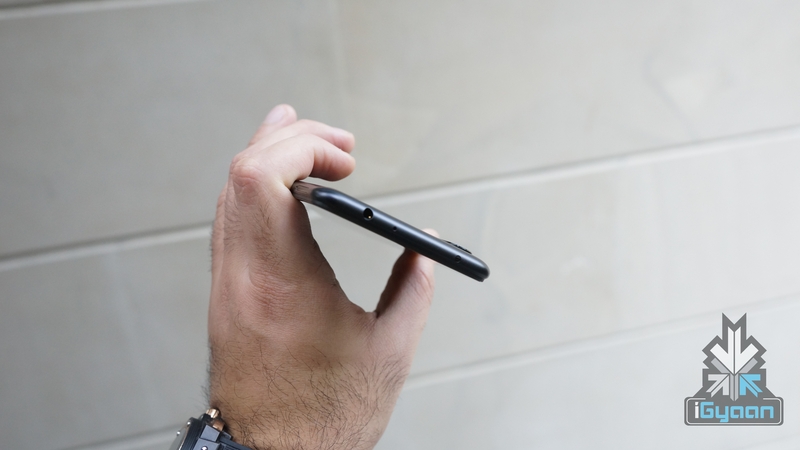 All three smartphones have rear-mounted fingerprint sensors. 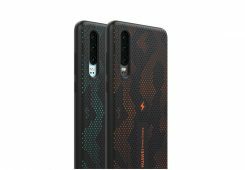 The Samsung Galaxy M20 is available in two colours, Ocean Blue and Charcoal Black. Similarly, the Zenfone is also available in two colours, namely Blue and Titanium. 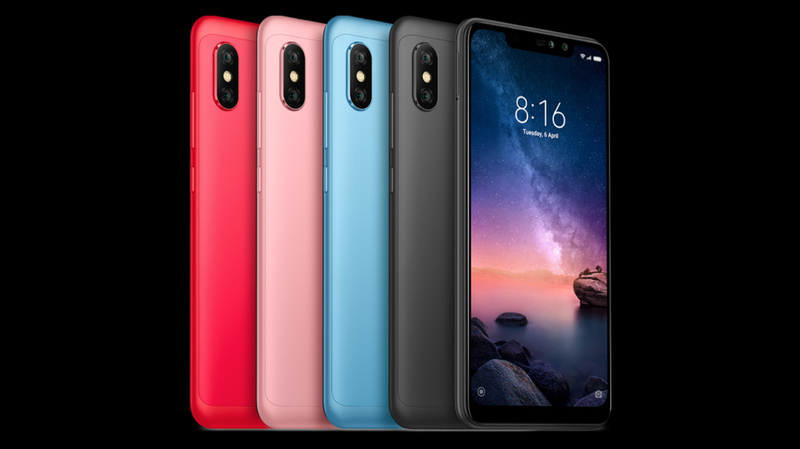 The Redmi 6 Pro offers 4 different colour options. 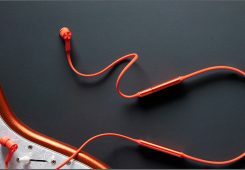 It’s available in Black, Blue, Rose Gold and Red. 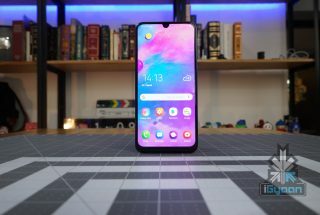 The Samsung Galaxy M20 is priced at Rs. 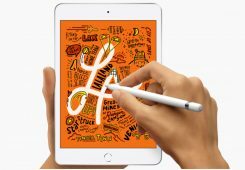 10,990 for the 3GB+32GB version and Rs. 12,990 for the 4GB+64GB version. 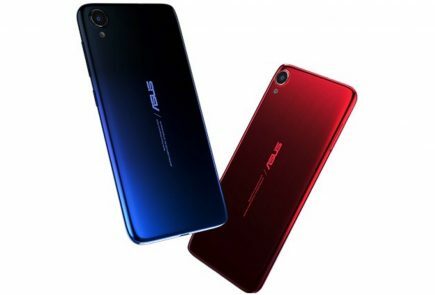 The ASUS Zenfone Max Pro M2 starts with Rs. 12,999 for the 3GB+32GB version, Rs. 14,999 for the 4GB+64GB version and finally Rs. 16,999 for the 6GB+64GB version. The Redmi Pro 6 is priced at 12,999 for the 3GB+32GB version and Rs. 14,999 for the 4GB+64GB version. 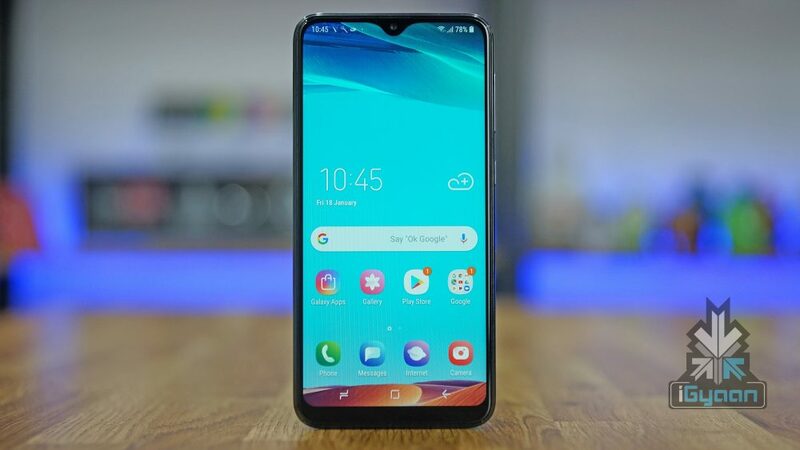 All these devices are focused towards the high-selling sectors of the market, and people are constantly looking out for the best budget smartphone under 15k. 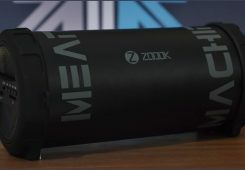 What seems to be the best bet for you guys based on the specs? Let us know in the comments below.